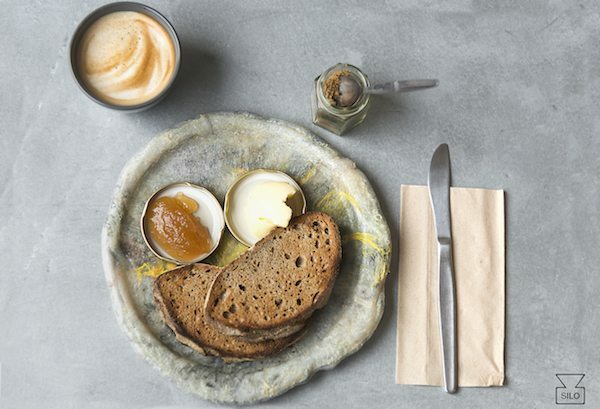 Brighton has an obsession with the finest quality artisan bread in our opinion and it is now quite common place to see some of Brighton’s best bread makers presenting themselves as cafés and an excellent spot for a bite to eat or afternoon tea and cake. 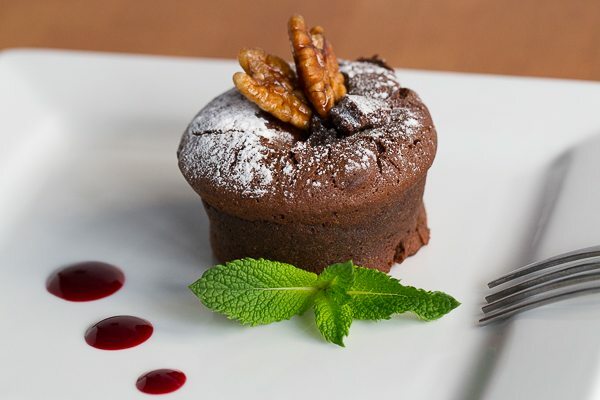 Here is the Restaurants Brighton guide to café bakeries – or the venue may just make their own bread. 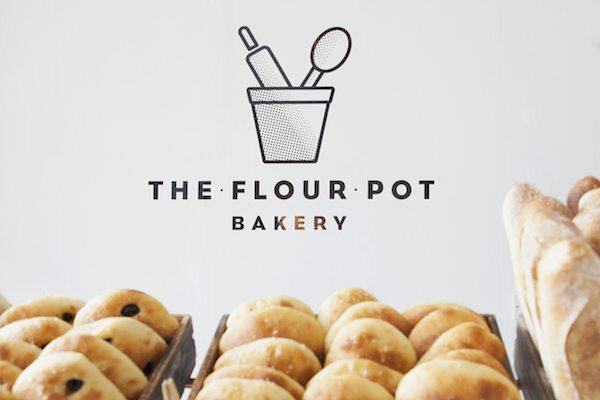 The success of the bakery is clear with recent expansion seeing the number of sites rise to three, with locations in Sydney Street, Fiveways and Elm Grove. Everything is home-made at Edendum and the bakery products are no exception. Every day they knead and bake in the kitchen not only a range of flavoured breads, traditional Italian focaccia, special pizza dough that goes through a 48h rising process, but also a range of tempting cakes and delicious croissants to accompany coffees or hot drinks. 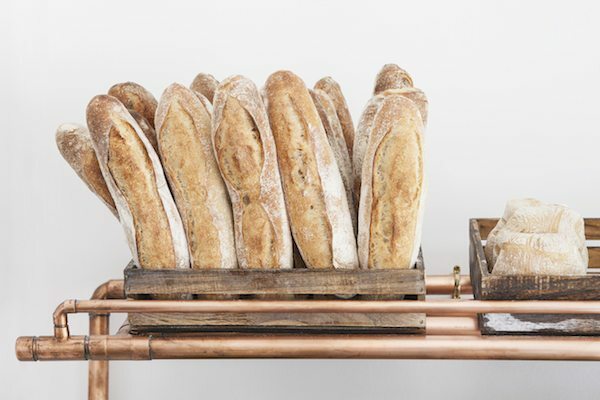 All dishes that include breads of any kind will use lovingly hand crafted breads, freshly baked in house and hot from the oven that same day, by Mitch who is the head baker and head chef of Plenty. Occasionally there will be guest bakers on site to throw some variety into the mix. 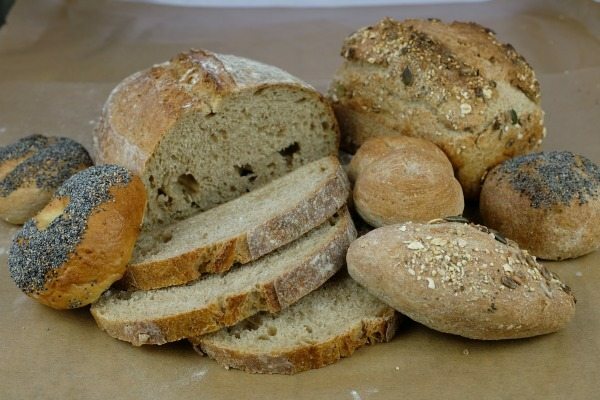 You’ll see a selection of breads such as sourdough, rye, wholegrain and farmhouse. Look out for: Their pastries and bacon butties!